Hi friends! 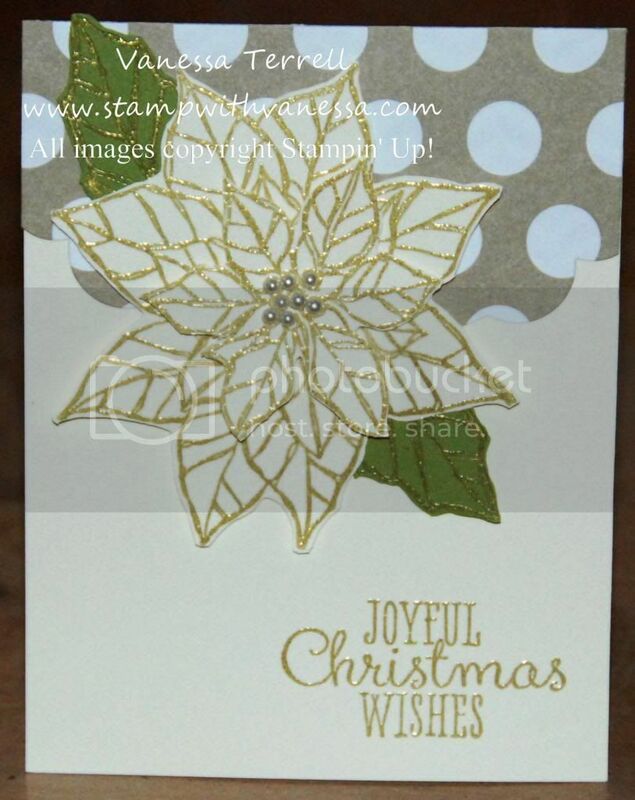 Today I'm sharing with you a card created with the Joyful Christmas stamp set! 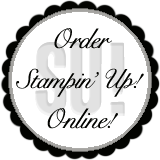 I really like this stamp set, I used it last week to create my gift card holder...but this week I'm using it to finish up some of my Christmas cards and doing some heat embossing...I really like using heat embossing on my Christmas cards! On this card I used a Gold Metallic Encore pad and Clear Embossing Powder...and I'm happy how these turned out!